Shalom! 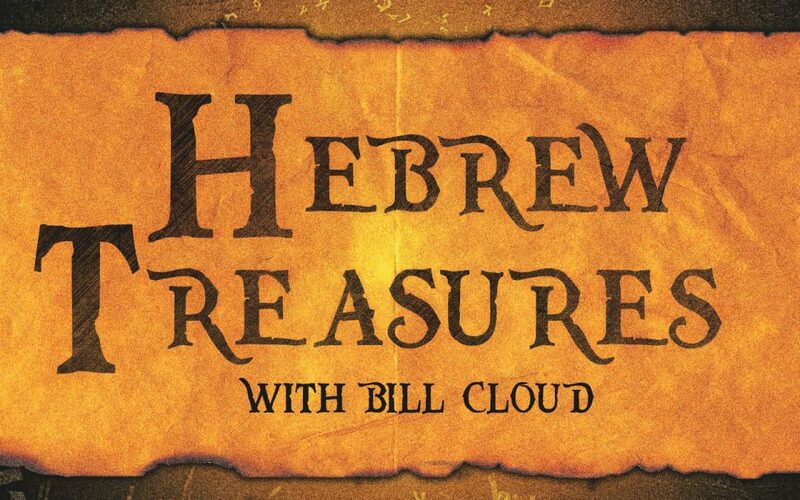 I’m happy to share with you our first installment in our Hebrew word studies. This teaching focuses on the word “B’reshiyt” Hope you enjoy.